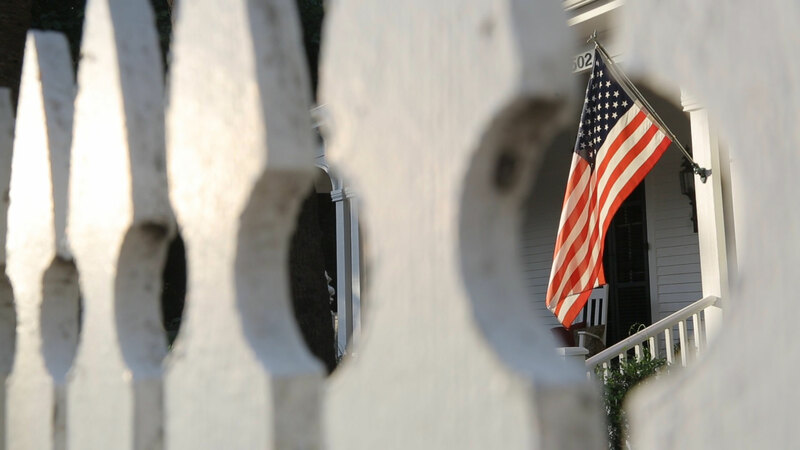 According to research from the UNH Carsey School of Public Policy, 1.6 million rural residents in the United States are foreign born—and more are moving to rural communities every year. Rural immigrants are more likely than their native-born neighbors to be working age (18-64), but among full-time workers, they are also more than twice as likely to be poor. Helping rural communities and economies do better means helping immigrant families earn a living that allows them to survive and thrive. On August 18, the Aspen Institute Community Strategies Group hosted the first in a series of three webinars on rural immigrant family economic success. The first session focused on the challenges and opportunities facing rural immigrants as they try to earn a living. Networks for Integrating New Americans – a three-year federal technical assistance initiative supporting immigrant integration networks in five communities. View the Theoretical Framework for the initiative. View Lessons Learned from the initiative. Amanda recently authored Upskilling the New American Workforce, a report on immigrants and work. She will discuss the many challenges that face immigrants as they seek work to support their families. Beth, author of a forthcoming report on rural immigrants, will offer some new high-level data on rural immigrants and work, comparing them to rural non-immigrant residents and their urban-immigrant counterparts. In southeast Minnesota, the Main Street Project has focused for some time on helping Latino immigrants working in the food and farm industries. Their experience training workers and knowledge of the sector have led them to identify and innovate food and farm practices that help immigrant families produce their own food and grow what they learn into businesses. They see their work as growing a new food economy—an economy where immigrants aren’t just employees but where immigrants own some of the businesses too. In and around Carbondale, Colorado, the Valley Settlement Project runs Parent Mentors, a program placing immigrant parents—parents that had previously felt isolated and disconnected from their neighbors—in local elementary schools as mentors. The program helps parents build soft skills while it provides English instruction and hands-on classroom experience—skills that help them prepare for work. Mentors work closely with teachers, administrators and diverse children from across the region, and, every year, a few parents transition to paid positions at local schools.